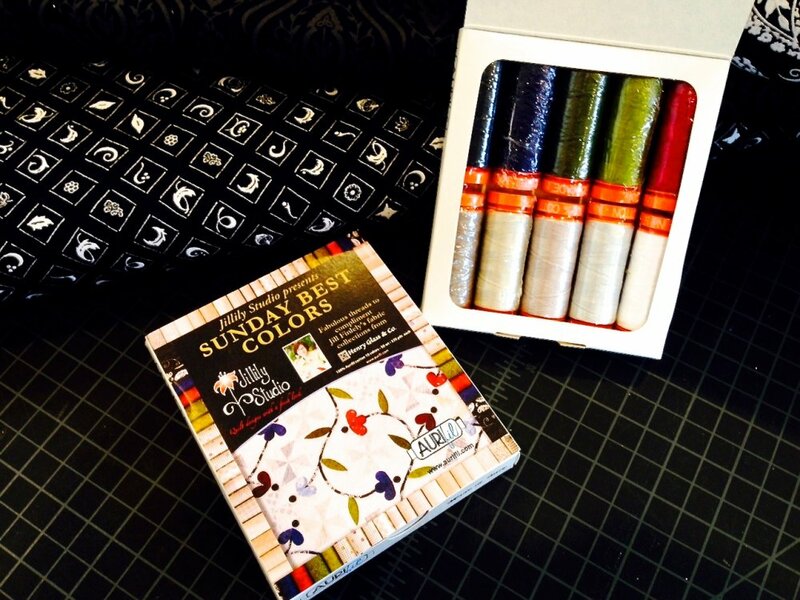 Jillily Studio designs exclusive collections of beautiful colors of Aurifil thread. Aurifil is made in Italy from 100% long staple Egyptian cotton. This 50wt. thread is strong, fine and smooth. 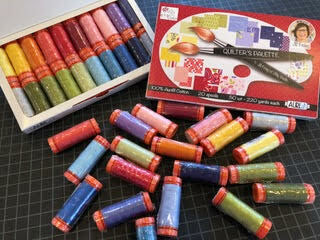 You won't want to sew with anything else!